For family sessions, one of the main factors in success of the shoot is location choice. Your preference will determine this, so it is important to get an idea ahead of time about what you are looking for out of your session. Do you love the candid feel of playing in the park with your kids, perhaps with a bit of Thai style architecture to embody your adopted (or original) homeland? Are you looking for something a bit more formal to memorialize this stage or age of your children (or in preparation for things like holiday cards) that might be best accomplished in a studio setting? Or are you looking for something more casual, like a lifestyle session, taken in your home for a day-in-the-life perspective? Thinking about this will help you decide on the direction we should take, but it is important to stay true to your style. If you have created a Pinterest board with 101 studio lit images, with everyone in complete focus, making eye contact with the camera, then a park session will fall short of your expectations. Similarly if you love bright and airy natural light images, but live in a place with poor natural light, then a lifestyle session might not be the best fit. Wardrobe is also a very important factor...perhaps one of the most important (along with choice of Photographer of course...ahem...well done). I am here to help guide you in planning your wardrobe for the shoot, and to help you select items that will photograph successfully for the type of session you are hoping to achieve. I am also happy to say that for Maternity and Newborn shoots, I provide a ton of outfit options in the studio so that all you have to do is show up! On the day of our session, you will know the plan. We will have discussed time, location, themes, ideas, agenda and tips for photographing children if that applies ahead of time. By then you should fee confident that your wardrobe selections will photograph nicely as we will have discussed them during the planning stages. Upon arrival we will get acquainted, and I will introduce myself to any little ones who may be on the skeptical side. Once we begin, I ask you to try to relax and let yourself and your family find your groove. After your session, you will receive a sneak peek of one or two images, edited the same day and presented to you via email and posted to my page...these should help ease your mind, that we got great images, and they are on their way to you! I will spend the next 2 weeks carefully culling through your images, selecting the absolute best and retouching them with care. I have a philiosophy when delivering images to my clients, and that is "would I need this photo if it was of my own family? "...quite often that image is not the "best" of the bunch, but often those are the ones that capture my attention, sometimes for no other reason then I can "feel" that image, and I want you to have any images that evoke that kind of reaction...even if it means editing many more then are 'included' in our session. Your images will be backed up, and then uploaded to your high resolution web gallery. I include a set of social media sized files that you may easily share with friends and family abroad, and a slideshow that helps tell the story of our session. Your images are delivered to you within 2 weeks unless otherwise noted, and it is my sincere hope that it feels like Christmas morning when they arrive! My goal is to give you the images you imagine framing everywhere in your home. 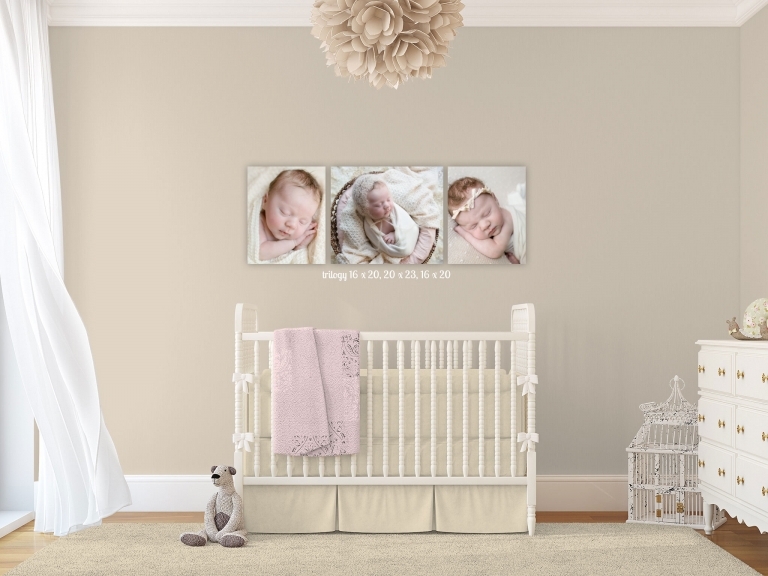 The emotive, remember-this-blissful-baby-smile-moment, the ones perfectly coordinated with your decor so they are ready to be displayed prominantly in your home, type of images. The ones you will glance at in passing, or stare at daily, but the ones that make you smile when you do. The framed print that will hang on your child's wall one day, in their home, with their own young family, that has been a constant reminder of the amazing crazy wanderlusty life their parents led. The heirloom quality album that will grace your coffee table for guests and family alike, to peruse with pleasure, looking over the beautiful moment in time that we captured before your babies continue their path and leave the nest. The only way to achieve this, though, is through quality printers, correctly calibrated, cropped and printed on beautiful products and delivered to your door. I have done my homework and searched high and low to source beautiful products and quality vendors, both locally and abroad. I want my clients to see their images more often then once every other year when they update their icloud account. In a way that worked for so many generations before us, but is in danger of dying out. This digital age means we will hand our children far less tangible proof of their life's journey, and printing is the solution to that problem. Let me show you the amazing samples I have in my studio and make a believer out of you.